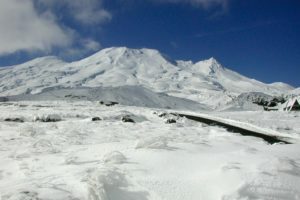 Visit Ruapehu has attributed consecutive winter campaigns for a big jump in domestic and Australian visitor spending in the region. 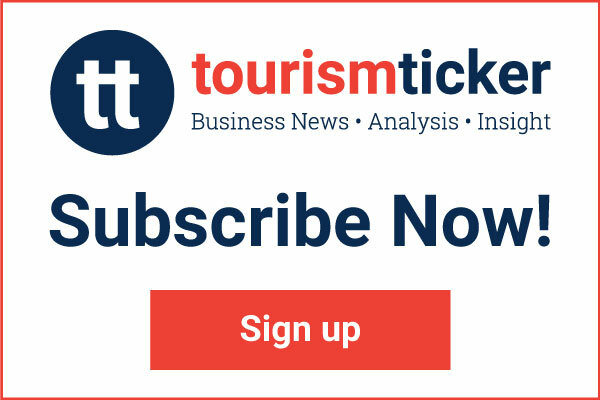 Travellers affected by the closure of the Desert Rd today are being encouraged to factor a bit more time into their journey so that they can enjoy some of the sites and activities on the alternate route. Two milestone events in support of Ruapehu business development and Council’s goal of increasing jobs, incomes and opportunities took place at the Chateau Tongariro Hotel last week. 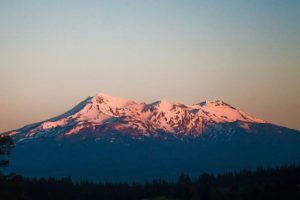 All Ruapehu shops will be able to decide for themselves if they want to open on Easter Sunday next year if a Draft Easter Sunday Shop Trading Policy being consulted on is adopted by Council. 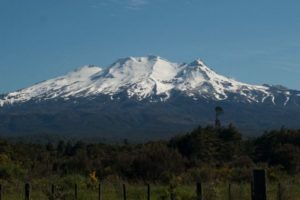 A new tourism entity to take over Visit Ruapehu and other central North Island regional tourism bodies has been proposed by Ruapehu District Council. 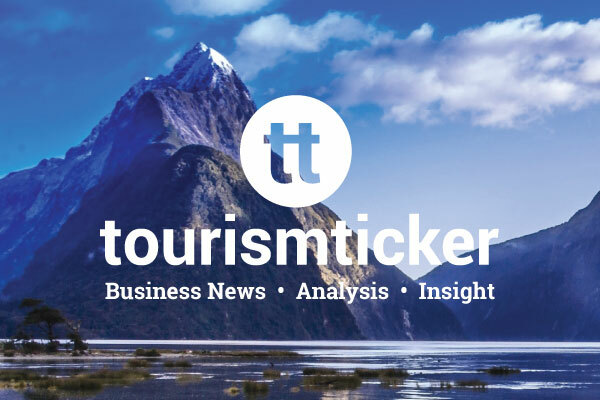 Ruapehu’s tourism and visitor sector is anticipating a big jump in interest following the success of the National i-SITE Visitor Information Network Conference. 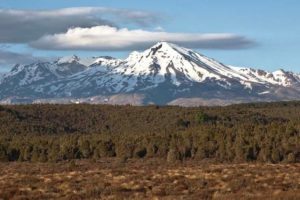 Ruapehu District Council have voted in favour of supporting the proposals for funding economic development.